We know how stressful and painful dental injuries can be, and that’s why we offer emergency dentistry services. As part of our commitment to quality, compassionate care, we are available for same-day appointments and our team will always do our best to get you out of pain in a timely manner. Call us immediately at (206) 623-7129 if you are experiencing a dental emergency. 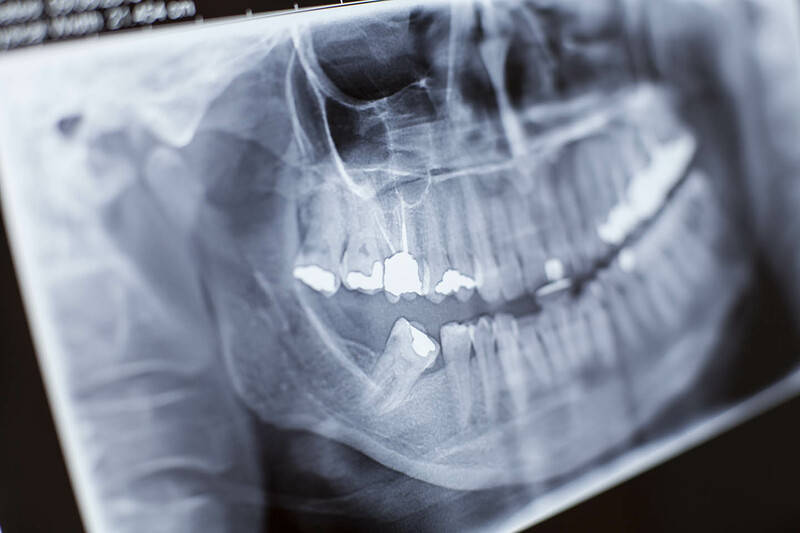 There are many different kinds of dental emergencies, but they all share two basic characteristics: the injury is causing you serious pain and discomfort, and you cannot treat the injury on your own. These situations include a knocked-out tooth, failing dental work, excessive bleeding, or serious toothaches. If you are experiencing a dental emergency, call us right away to get compassionate treatment and expert care. The most important thing to do in a dental emergency is to remain calm and get treatment from a dentist right away. If your tooth has been knocked out, you can take care of it until your appointment by putting it in your mouth between your gums and your cheek, or by keeping it in a cup of cold milk. To reduce pain and swelling before your emergency appointment, use a cold compress. Your safety and health are our top priorities at Cindy Tseng, DDS. We offer same day appointments to make sure that you receive the care you need when you experience an emergency. Our team is knowledgeable and friendly, and we treat emergency cases with the utmost care. Call us immediately if you are experiencing a dental emergency and we will help you as soon as possible.